RIBA London’s 66 Portland Place has launched a new hospitality pop-up on its 4th floor terrace. The pop-up will be a unique outdoor space for clients to entertain their teams on a summer’s evening, either as a standalone event or as a part of a meeting or conference. Designed by Merrett Houmøller Architects Peter Merrett and Robert Houmøller, the brightly coloured pop-up, was selected from entries to the RIBA Architecture Open 2017, an annual architecture competition run by the institute and open to RIBA members, chartered practices, students and non-members alike. The summer pop-up is available for exclusive use only, and is able to cater for up to 40 people for an early evening networking event. Food will be provided by event caterer Harbour & Jones and will embrace the theme of social dining featuring dishes from around the world. For more information or to book the summer pop-up for an event, please email venues@riba.org or phone 020 7307 3888. The Westminster Collection is proud to introduce our newest member venue Regent’s Conferences & Events. Just a few short minutes from Baker Street Station and located within 11 acres of private grounds in Regent’s Park, the venue offers capacities of up to 370 for conferences as well as vast opportunities for outdoor events such as team building or barbeques. 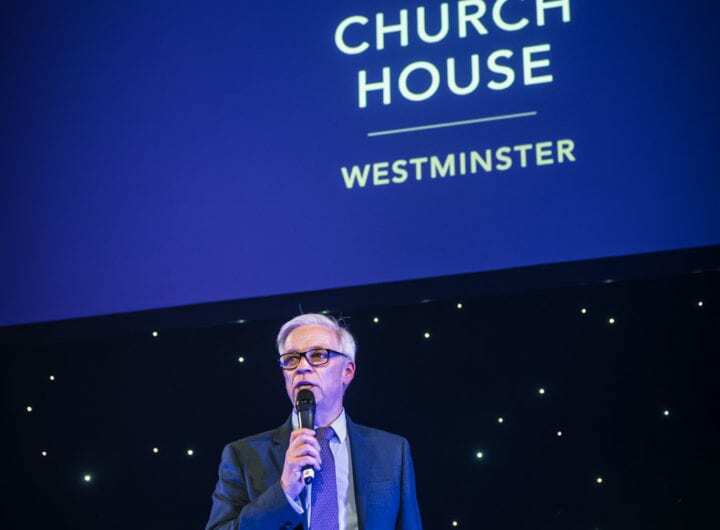 RSVP now to secure your attendance at London’s finest event venue showcase, The Westminster Collection’s ‘Destination Westminster 2014’, this year being held at the iconic BAFTA 195 Piccadilly. Famously the home of British film, BAFTA 195 Piccadilly is looking forward to opening its doors to event planners from all across London and beyond for a productive morning of networking, event planning and conversation with 43 of the city’s most celebrated venues, available for corporate or private hire. Exclusively promoting venues within central London’s City of Westminster – which encompasses Pimlico in the south, to Regent’s Park in the north and from the borders of Kensington in the west, to Covent Garden in the east – guests of this enjoyable breakfast networking event can look forward to discovering luxury hotels, world-renowned conference centres, training facilities, historic institutes and societies, celebrated attractions, galleries, museums and private members clubs. It’s free to attend. All you need to do is click here to register!